Marty’s photo of the day #2420: We’re getting artsy again today. 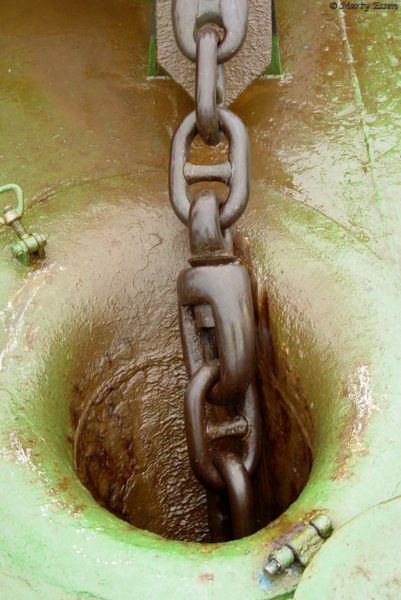 This is the anchor chain for the Professor Multanovskiy. The ship we took to Antarctica.